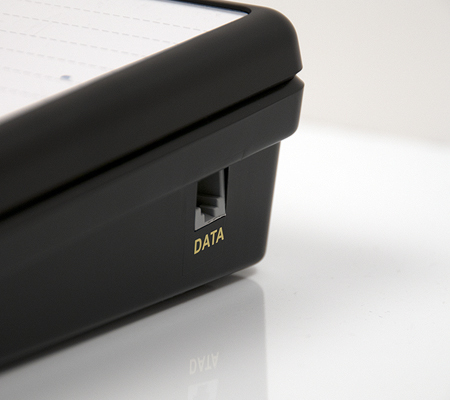 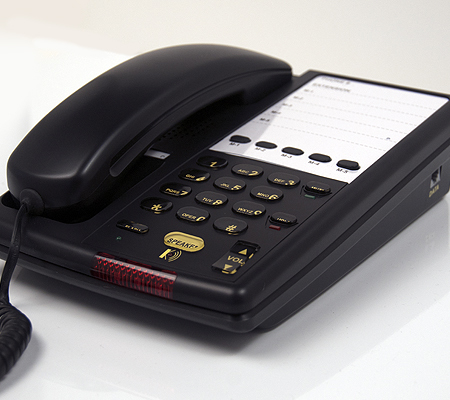 VoIP stands for "Voice over IP" which means making or receiving phone calls over the internet or internal networks. 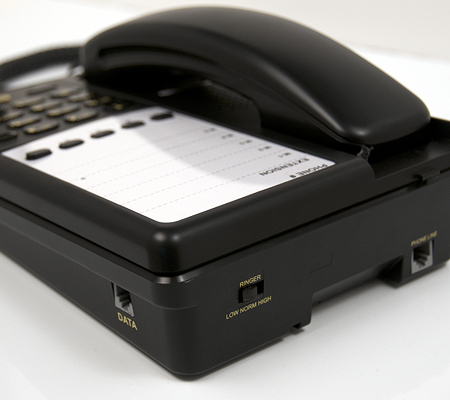 SIP is an application layer protocol that is used to establish, modify and terminate multimedia sessions such as VoIP calls. 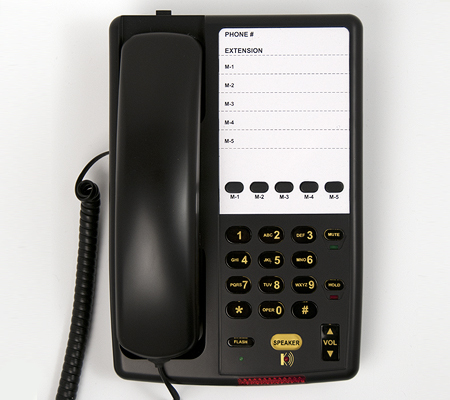 Inn-Phone currently offers two SIP Phones. 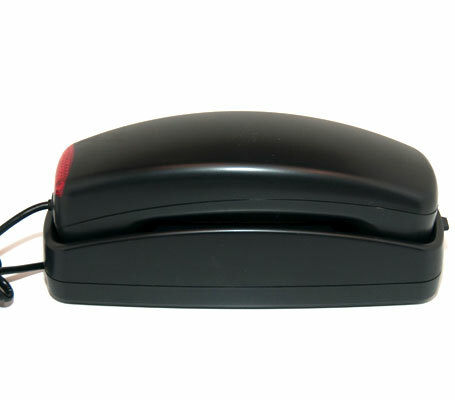 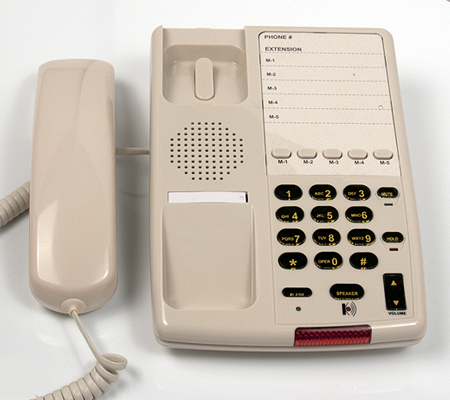 The TL-IP which is a Trimline Phone and the D5900 which is a Deskset telephone. 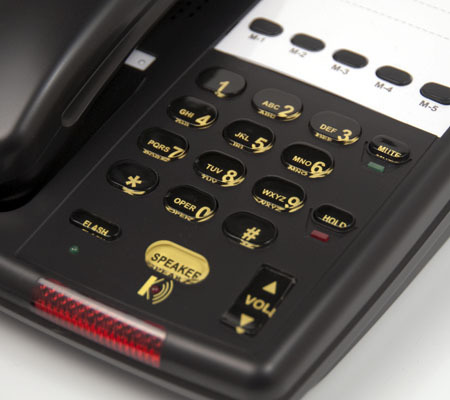 These guest room telephones are well suited for a modern hotel / motel that is moving to the VoIP methods of communications. 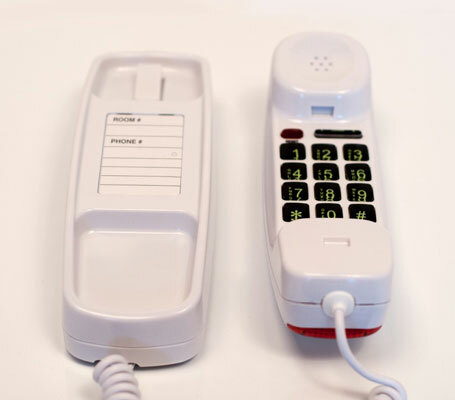 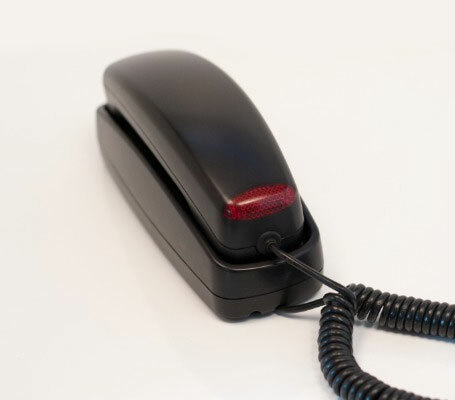 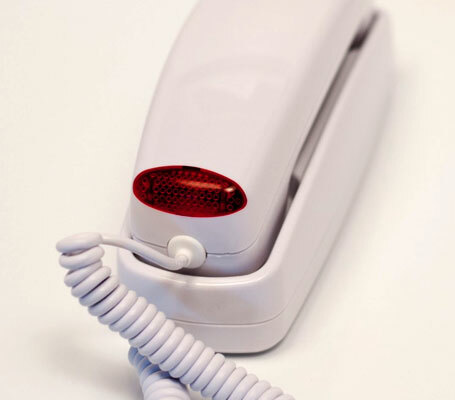 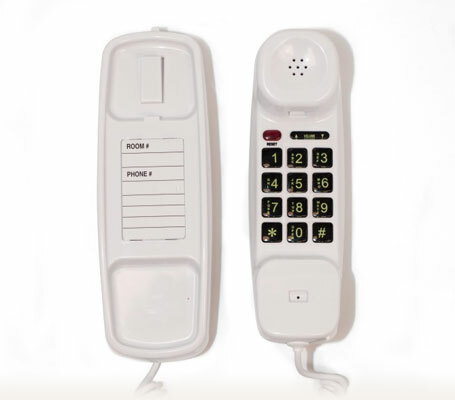 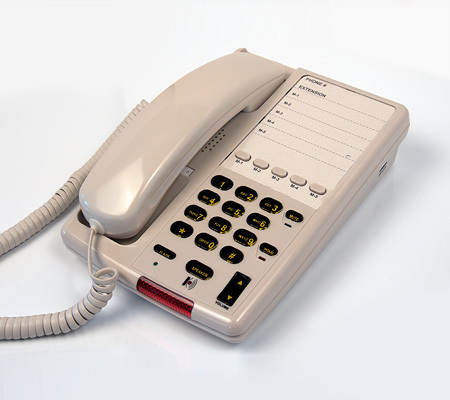 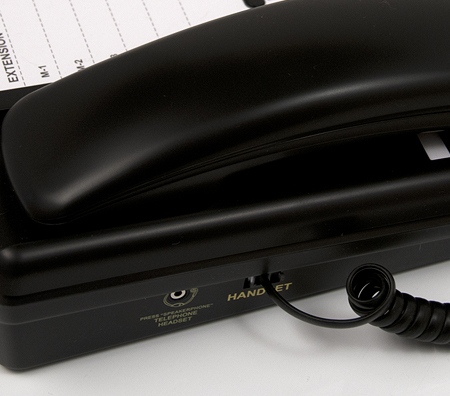 if you are looking to buy telephones for hotels, you can trust Inn-Phone® as we have years of experience manufacturing guest room phones for the hotel guest room telephone industry.